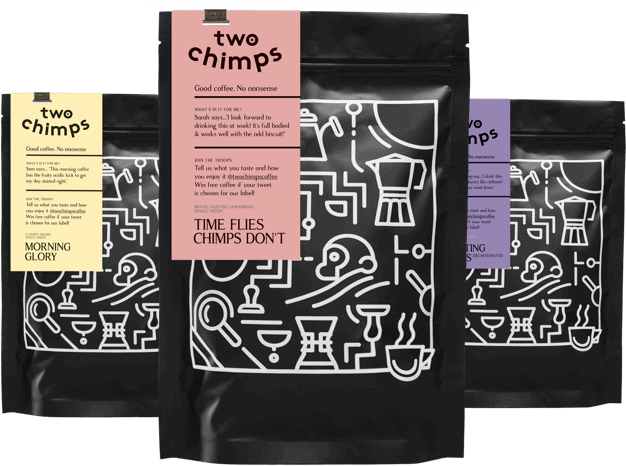 Unique design based on a coffee making classic. Bialetti have remastered the iconic Moka pot to create this superb addition to the already popular brand. Loosely based on the original design of the 1933 Moka Pot, the Bialetti mini express double serve stovetop is sure to stand out in every home. Like its original counterpart, this Moka pot produces a rich, espresso style coffee in just a few minutes. The aluminium base, or lower chamber, boasts Bialetti’s distinctive eight-sided shape. This shape allows the heat to diffuse perfectly, enhancing the aroma of your coffee. When brewing coffee using this device, we suggest adding freshly boiled water into the chamber, rather than cold. This will aid a quicker extraction time, allowing the coffee to shine and find its natural sweet spot. Try this method to leave some, if not all of the bitterness behind. The Bialetti Mini Express Double Serve Stovetop holds enough water to make two cups of espresso style coffee. When the coffee is ready, it will climb the spouts, filling two espresso cups neatly. If you are looking for a tailored experience, this is easily achievable by changing your grind and quantity of coffee that you use in the coffee dosing basket. In need of coffee too? Our Bialetti Mini Express Double Serve Stovetop Gift Set comes complete with freshly ground coffee.